It follows the love life of Li Xiang, a young woman as she graduates from art school and forays into the entertainment industry. 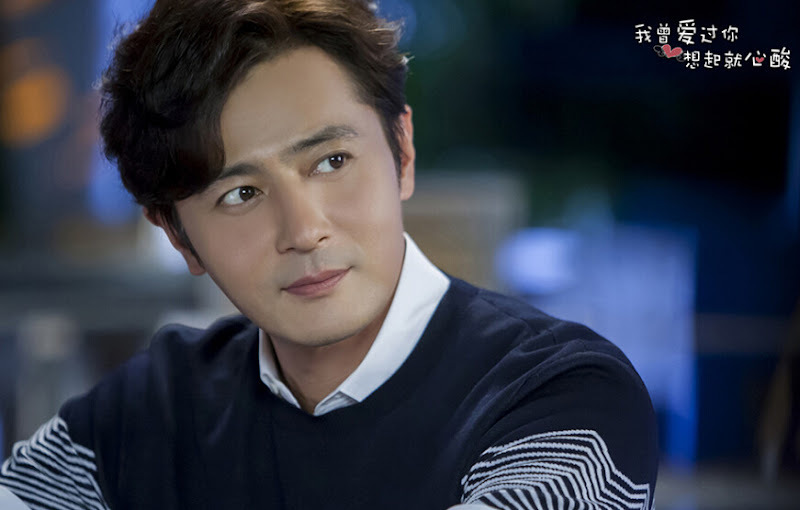 Initially caught in a one-sided love with someone who cannot see her for who she is, Li Xiang encounters a handsome and accomplished older man. Li Xiang (Tina Tang) has always had a crush on her college friend Hou Zi (Jiang Chao) but he was in love with Yang Mo (Puff Guo). 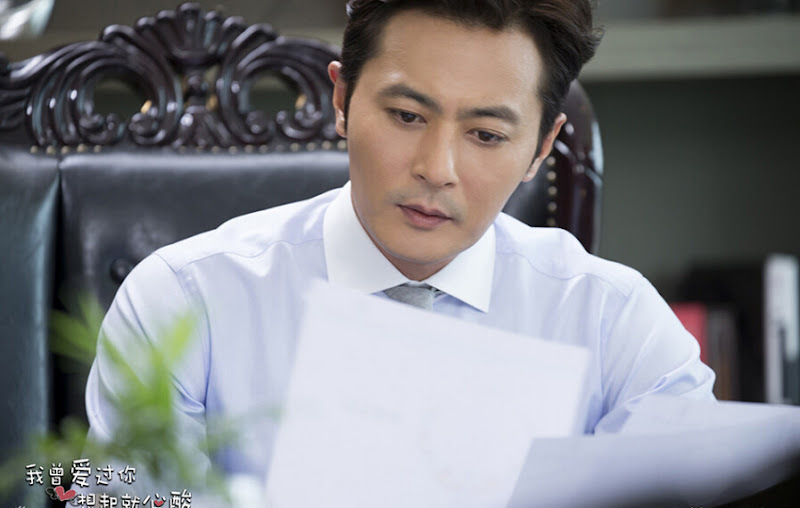 Through a chance encounter, Li Xiang becomes acquainted with Xu Zhi (Jang Dong Gun), a mature corporate man. Xu Zhi starts to notice Li Xiang and helps her out without her knowledge. Li Xiang has always aspired for a love that is pure, but life had other things in store. A street photo of her unexpectedly receives good results which lands her a commercial deal. She becomes the brand spokesperson for Xu Zhi's company. Meanwhile, Hou Zi only has eyes for Yang Mo and remains oblivious to Li Xiang's efforts. 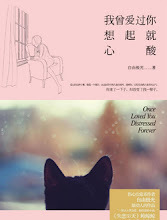 Xu Zhi drops everything to follow Li Xiang on a journey that becomes a time of healing for the two, allowing Li Xiang to feel Xu Zhi's love for the first time. Will they overcome the odds to be together? Li Xiang is devastated after Xu Zhi disappears from her life. A year later, they meet again at the schoolyard where they first met. Xiang Li recognizes his familiar silhouette and finds comfort in his return. Filming began in May 2016. Filming took place in Shenzhen. Zi You Ji Guang who wrote the novel also participated in writing the screenplay. It is Korean actor Jang Dong-gun's first Chinese drama. Let us know why you like I Once Loved You, Thinking of You Makes My Heart Ache in the comments section. Please also share these fun facts using the social media buttons below.